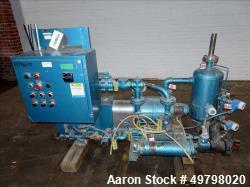 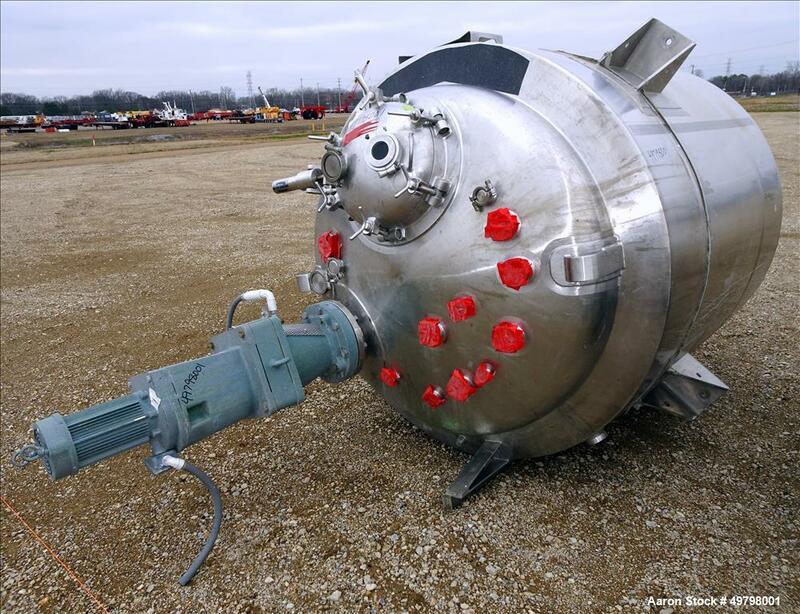 Used- Holloway Reactor, 1000 Liter (264 Gallon), 316L Stainless Steel, Vertical. 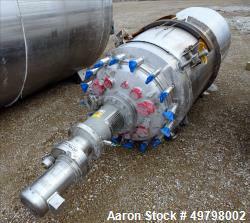 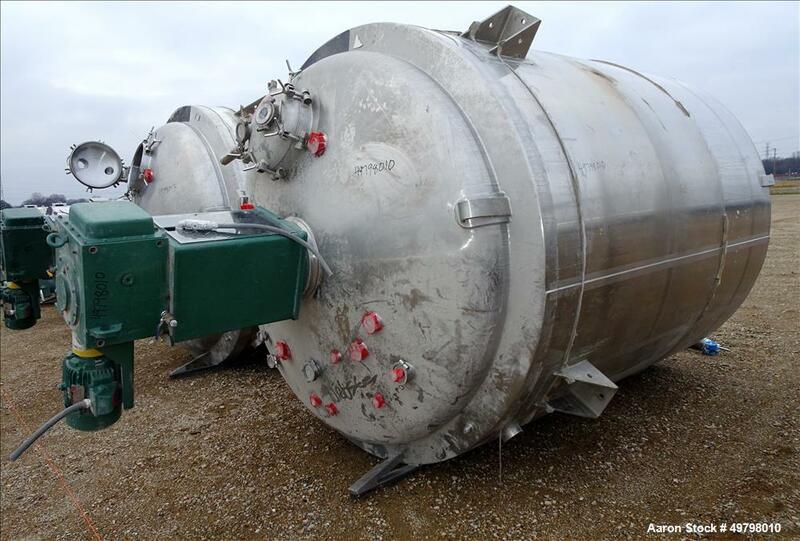 Used- Holloway Reactor, 800 Liter (211 Gallon), 316L Stainless Steel, Vertical. 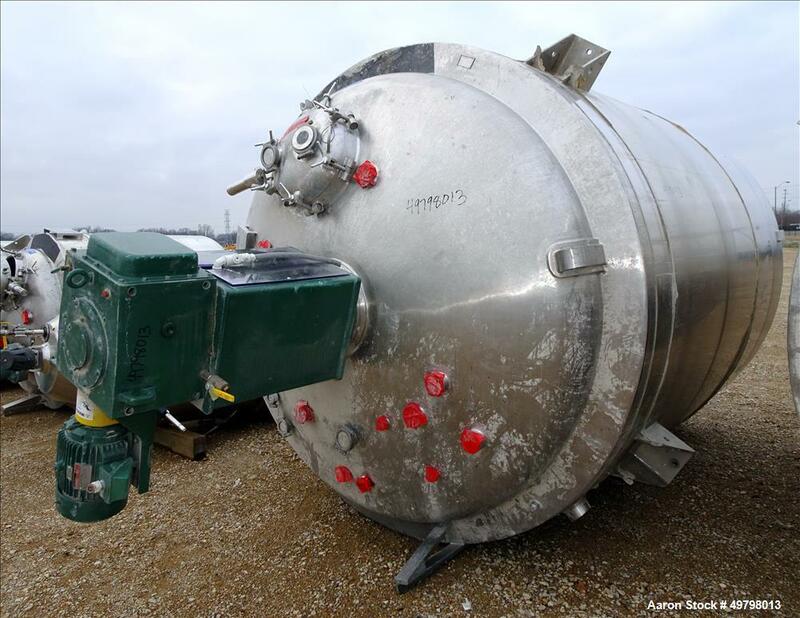 Used- Holloway Reactor, 200 Liter (52 Gallon), 316L Stainless Steel, Vertical. 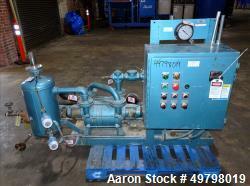 Used- Holloway Reactor, 500 Liter (132 Gallon), 316L Stainless Steel, Vertical.